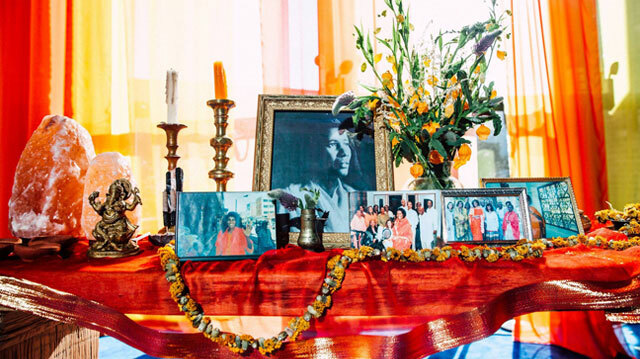 A deep dive into the incredible life of Alice Coltrane. An essential primer for anyone unfamiliar with her extraordinary talent and path. Music originally created for the ceremonies at Alice’s Ashram. Lyrics to each song (bhajan) will be provided at the performance, but get familiar with this meditative music beforehand. Learn more about Alice’s singular music from the family members, students, musical collaborators, and scholars who knew her best. Behind the scenes rehearsal footage and interviews, including one with Alice’s daughter Michelle, as the Sai Anantam Singers prepare for the celebration of her life. Shows at BAM are very often excellent. There have been a few rotten apple/tomatoes over the years, and that's more than acceptable. But this?! This?! It was not a show, it was an evangelizing service for which one should never ever to pay, nor be fooled into attending as being a presentation of music, ecstatic or not. It was not ecstatic, - lousy would be a better epithet.